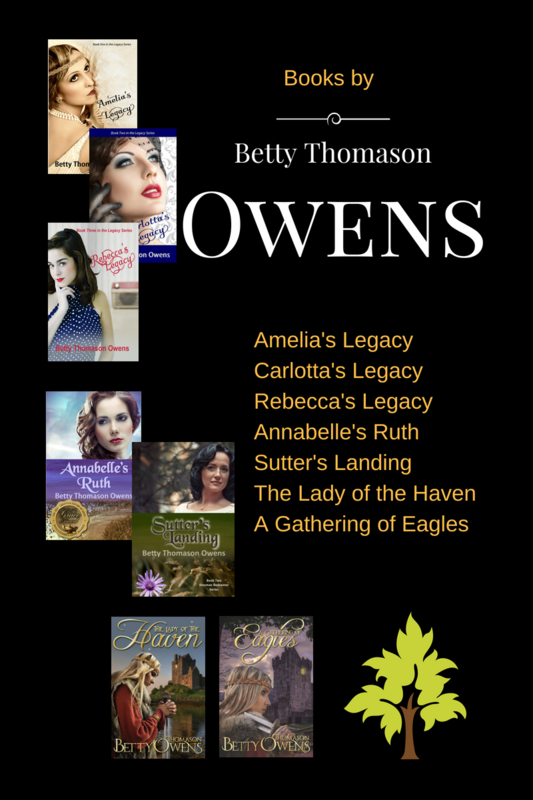 Here are the final five authors who participated in Authorview 2014. Click the author’s picture to see her website. Click the link below the picture to read her Authorview interview. As I said in the introduction (click here for Monday’s Post), these Authorview interviews made my year! Thanks so much, all of you who participated (see full list below), and may your 2015 be your best year yet. Happy New Year to you too, Betty! I pray it's productive and Lord-led! Thanks, Linda! I'll take that. God bless you and all your words be good ones. Thank you for the mention, Betty! It was a pleasure to participate. May you have a blessed new year! Thanks Fay! God bless your year! It was a pleasure to have you on the blog, Julie. Happy New Year!